29230 Channel Drive, Selbyville, DE 19975. 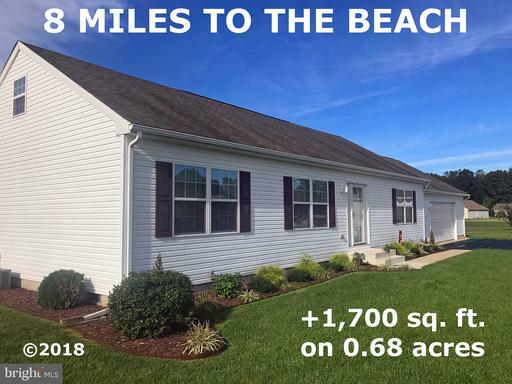 This Semi-detached 4 Bedroom, 2.5 Bath Home is located in an amenity filled Neighborhood only about 7 miles to the Beach! This nearly New home has rarely been used! Nearly $35K in upgrades including 5" Hardwood Flooring! Upgraded Kitchen cabinets, featuring soft close drawers! Wrought iron spindles, floor to ceiling Stone Fireplace and the list goes on! The popular Ashford Model, built by Ryan Homes is no longer offered in this Neighborhood with new construction! 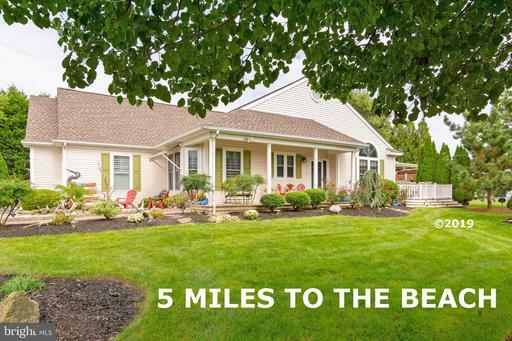 HOA Fees include lawn care and mulching, along with irrigation and garbage service. 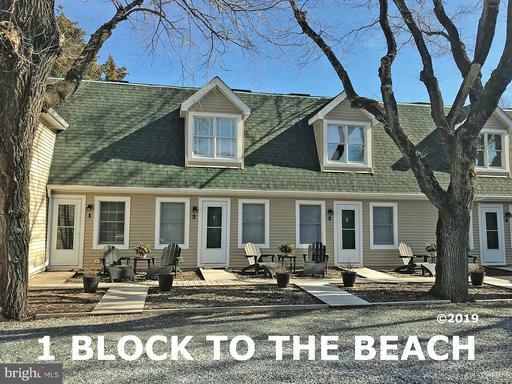 Amenities include outdoor pool, Tennis, Putting Green, Playground, Sidewalks and Outdoor RV / Boat Storage Lot!